Asade started at the deaf school in January 2010. He is doing well in class and has learned to pay attention. His favorite subject is math. 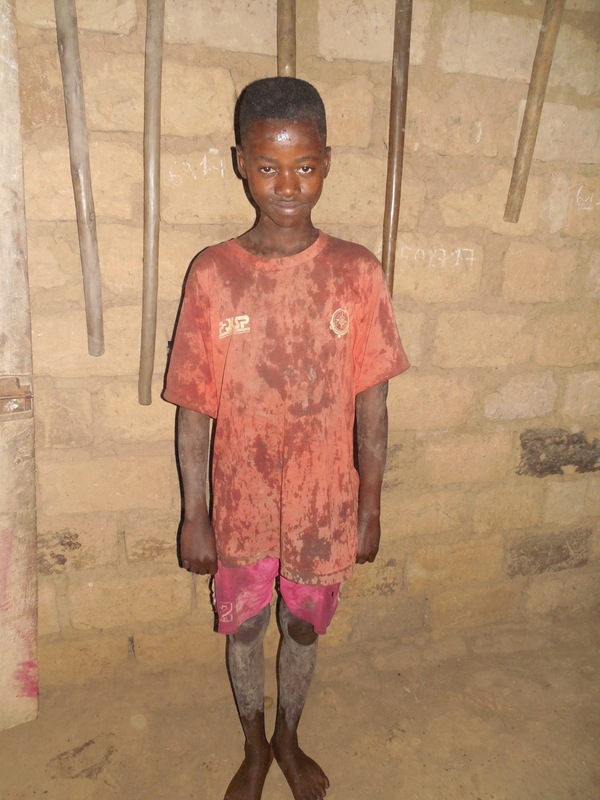 Sponsorship for Asade provides for his education and basic needs. Lievin was born deaf. When he's not at school, he lives with his parents, 3 brothers, and 2 sisters in the city. . He is quiet and well behaved. 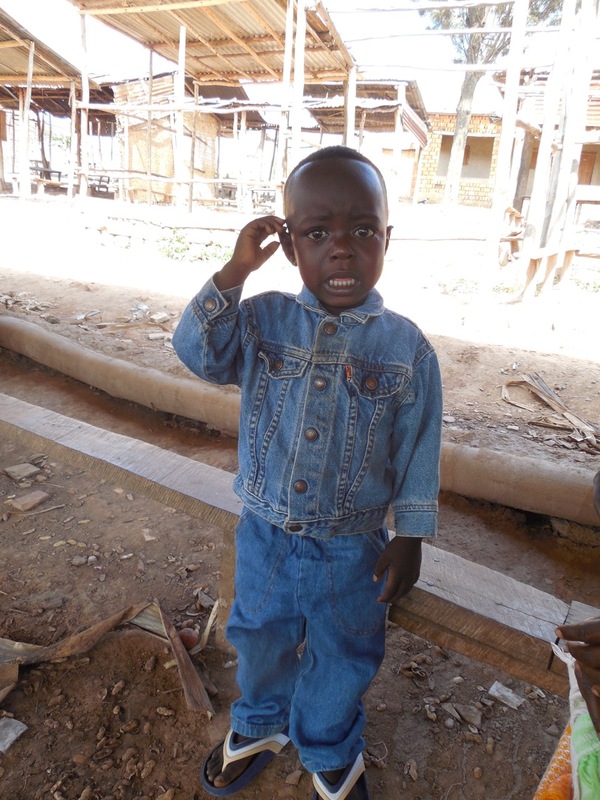 Lievin is quickly adjusting to class and learning sign language. 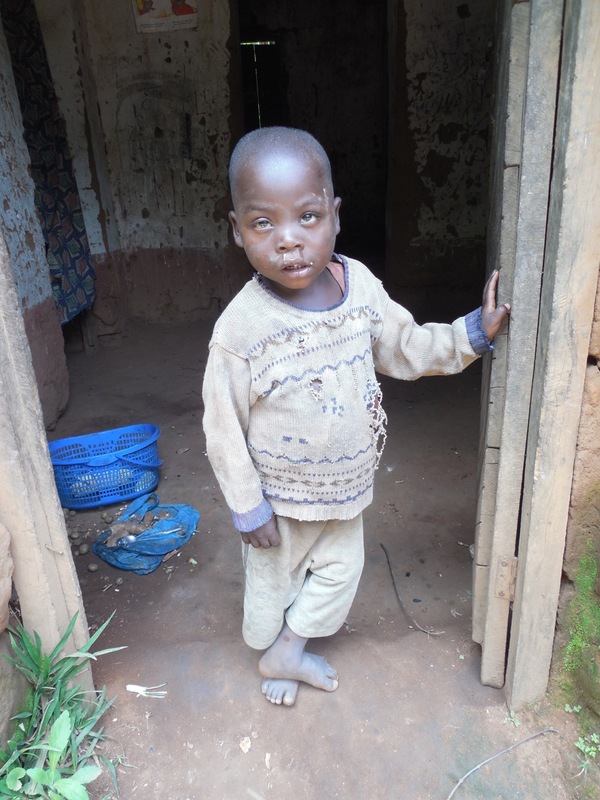 Sponsorship for Lievin will provide for his education and basic needs. Koresh's mother died when he was 3 months old. His grandmother is now caring for him. The family was in such need that the father has left to go to another country to find work. Koresh has the blessing of living in a Christian home. 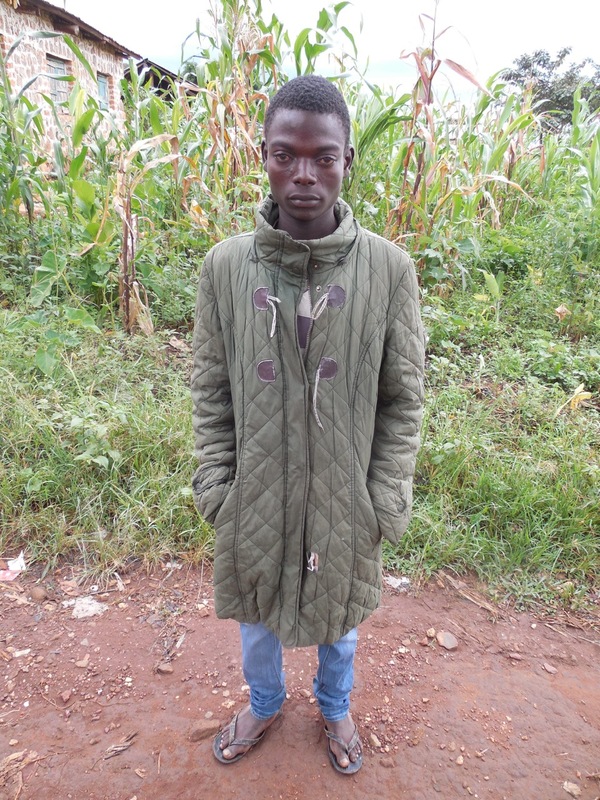 Sponsorship for Koresh will provide for his immediate and urgent needs. Nassel's mother is only 14 and is the victim of abuse. She is also living in foster care. 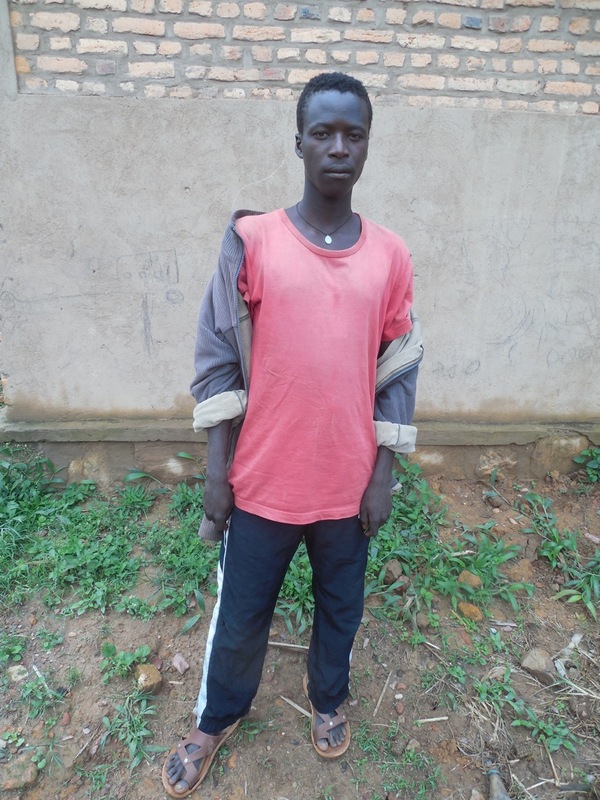 Nassel needs a sponsor to help meet his immediate and urgent needs. Benjamin became deaf after an illness when he was just 3 years old. 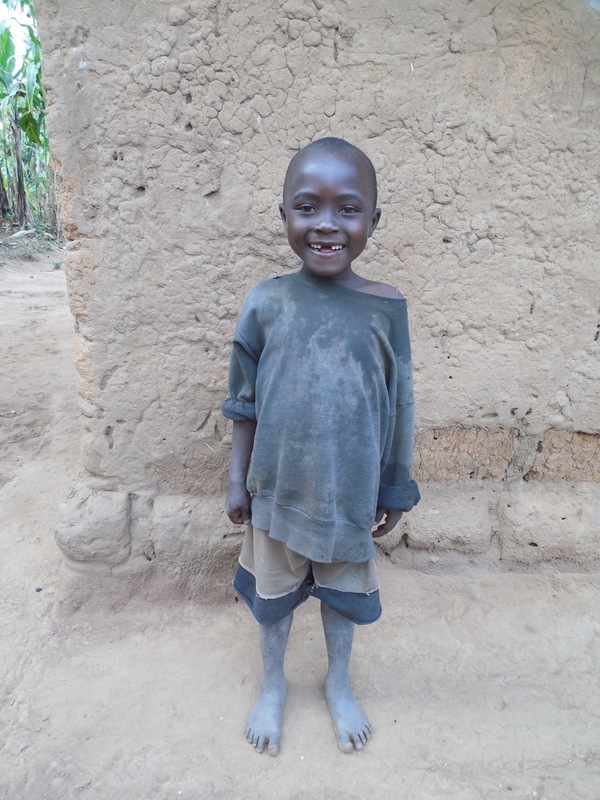 Sponsorship for Benjamin will help cover the cost of his education and basic needs while attending the new school. Please pray for him as the world of learning is opened up and he learns of the gospel (probably) for the very first time. 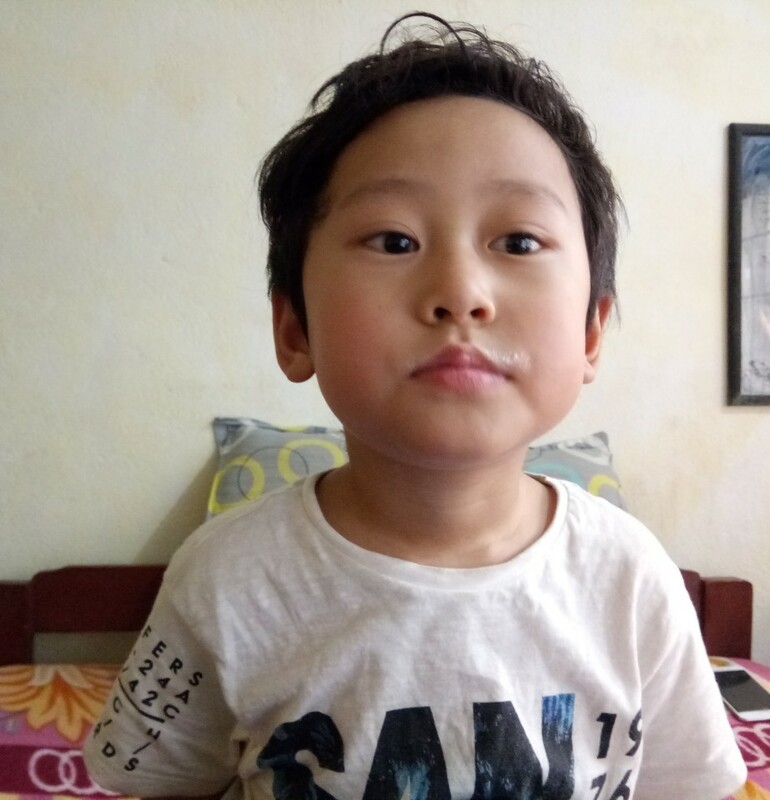 Divin was born deaf in 2016. 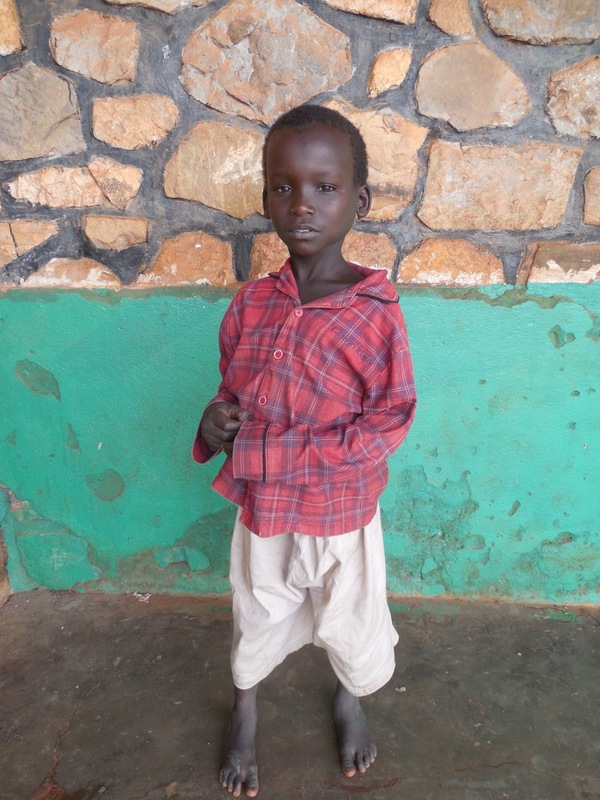 His parents are poor farmers and are unable to properly care for him. 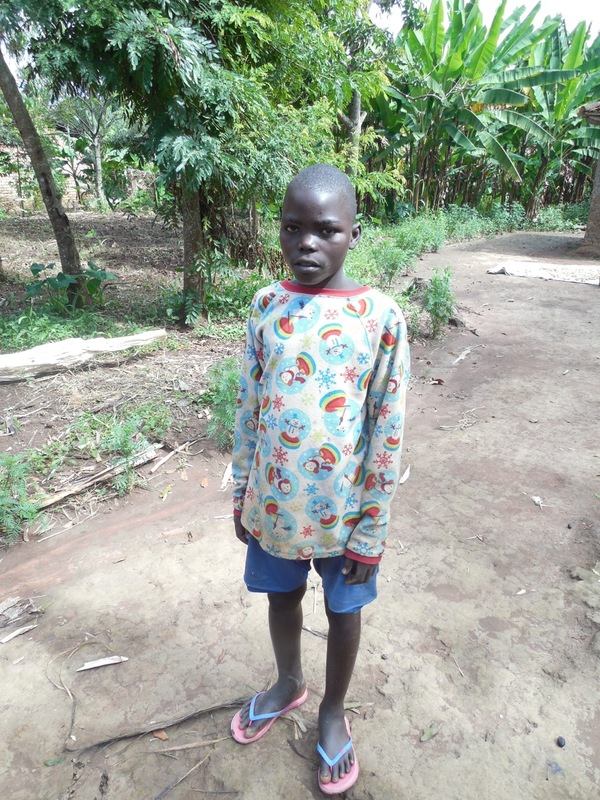 Sponsorship for Divin will help cover the cost of his education and basic needs while attending the new school. Please pray for him as the world of learning is opened up and he learns of the gospel (probably) for the very first time.